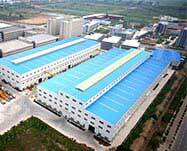 If you are interested in our products, please email us at market@sinoftm.com. 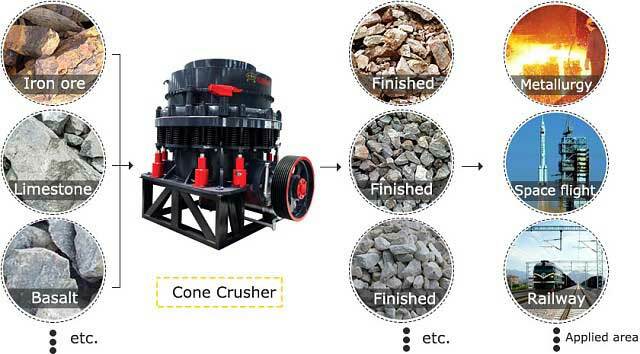 Cone crusher is the machine that is made up of two cones. 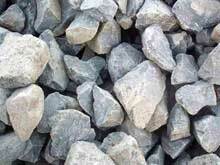 Cone crusher is suitable to crush medium-hardness or harder ores and rocks. 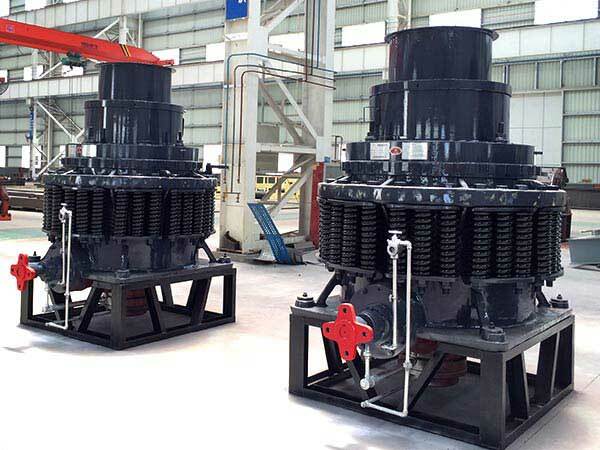 With features of reliable structure, high working efficiency and easy adjustment, cone crusher has four kinds: spring cone crusher, hydraulic cone crusher, single-cylinder cone crusher and compound cone crusher. 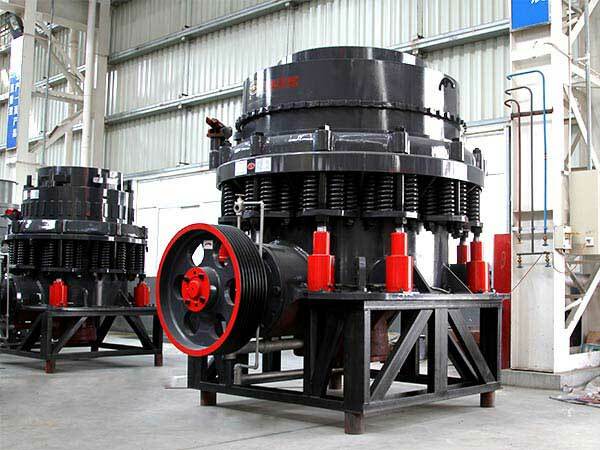 By virtue of the unique structure, single-cylinder cone crusher can play three important roles: direct adjustment of discharging mouth, iron-proof and cavity clearing. Therefore, there is no adjusting device for discharging port and the structure is very simple and compact. 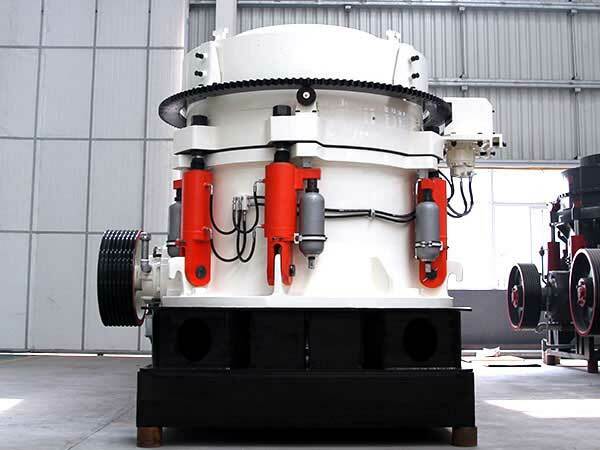 There are two types single-cylinder cone crusher: standard type for secondary crushing and short-head type for tertiary crushing. Single-cylinder cone crusher is widely used for industries of metallurgy, building material, road, chemical engineering and building material, etc. 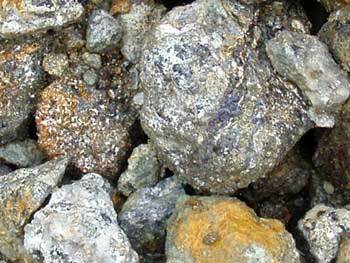 Spring cone crusher is suitable for crushing ores with medium hardness or even harder. 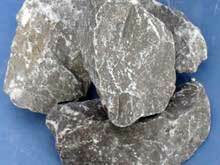 Spring cone crusher is mainly used for quarry and mine, etc. 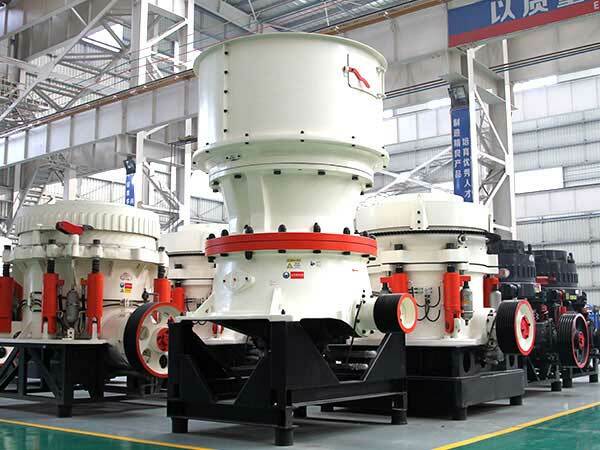 Fote produced spring cone crusher in 2015, which enjoyed the features of wide application ranges, high output and small cost. 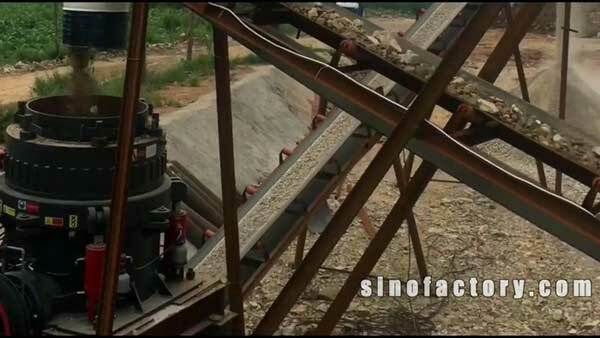 On the basis of spring cone crusher, Fote produces the hydraulic cone crusher. Fote hydraulic cone crusher has the remarkable features of complete hydraulic operation, long service life, easy adjustment of discharging mouth and rapid change of easy-wearing parts. 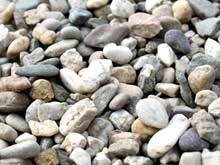 Since the hydraulic cone crusher is the most upgraded and advanced, it is rare to have failures. 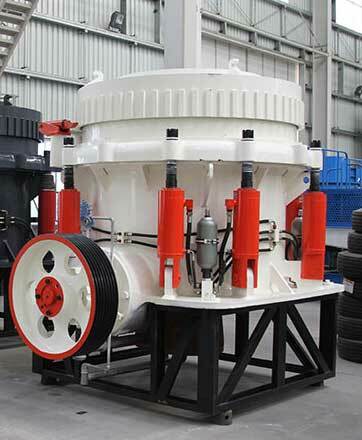 Symons cone crusher refers to our compound cone crusher, with springs and hydraulic cylinders inside. 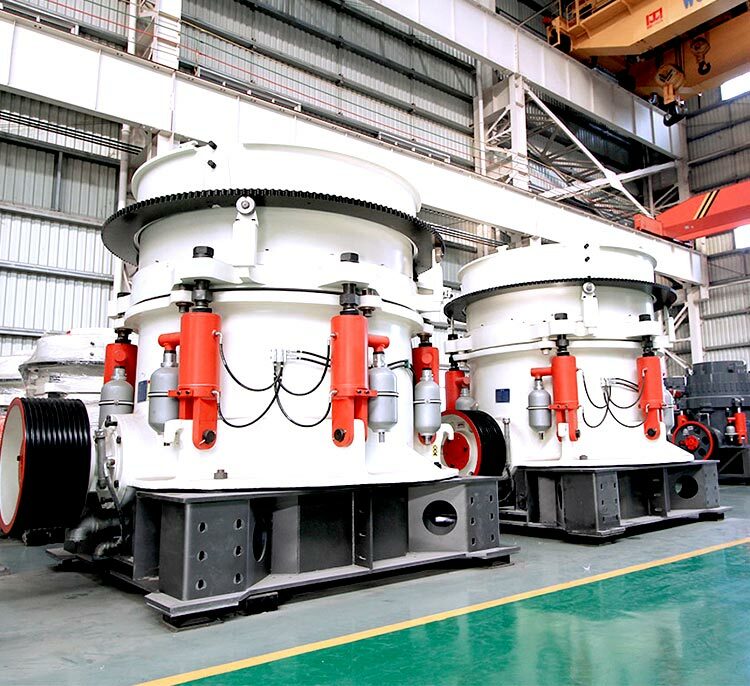 In middle-sized or large-sized Symons cone crushers, there is a hydraulic cavity-clearing system. By virtue of this system, we can save a lot time for shut-down. 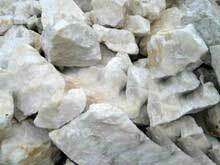 Besides, Symons cone crusher has many kinds of crushing cavity and you can select the suitable one according to your demands. 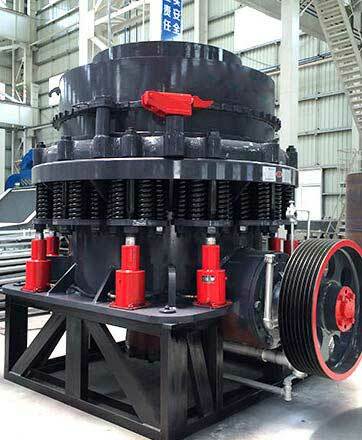 Similar like single-cylinder cone crusher, Symons cone crusher also has two types: standard type and short-head type. 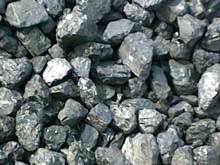 In general, the standard type has large feeding size and discharging size. 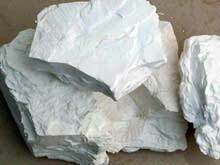 For short-head type, it is more suitable to process finer materials.